4510 Shannon Ln, Suffolk, VA 23435 (#10197202) :: Abbitt Realty Co. 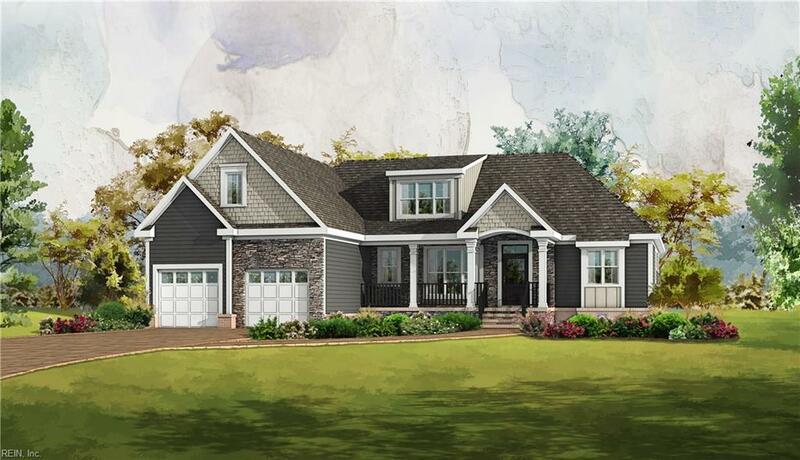 Brand new ranch model (Ranch Retreat II) home by award winning Homearama Builder - Ore Builders. Features Large Master down with luxurious bath, walk-in closet, and tray ceiling. Mother-in-law suite down with living area, kitchenette, and stackable washer/dryer. Kitchen with granite counters, huge island - opens to a great room with coffered ceiling. Open floor plan, spacious bonus room/bedroom over the garage. CALL MICHAEL for available plans and lots or to start your own custom build dream home.